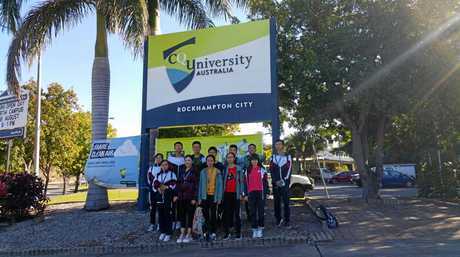 AFTER experiencing the warm hospitality of Rockhampton in March, Australia International Trade Association CEO Michael Guo returned last week with a Chinese student delegation in tow. During his visit, Mr Guo said he had positive discussions and a warm welcome from CQUniversity, Rockhampton Region Council and Rockhampton MP Barry O'Rourke MP on the study tour which would significantly help the students to understand the local conditions of Rockhampton and make them consider Rockhampton as one of their best choices to complete further education. Talking with Senior Deputy Vice Chancellor of CQUniversity Alastair Dawson, Mr Guo said they discussed the further co-operation and collaboration possibilities between AITA and CQUniversity. "CQUniversity highly paid attention to our student delegation. 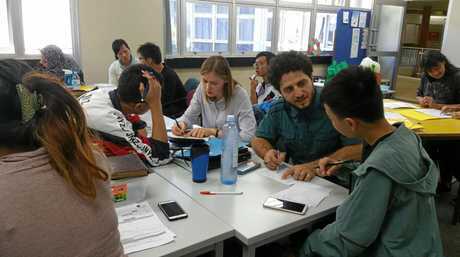 The Chinese students enjoyed their time in CQUniversity. They communicated and made friends with the local students well,” Mr Guo said. "It truly helped them better know the local people and local culture. He said the students consulted with the staff of CQUniversity seeking to know how to apply to the university for full- time study. Mr Guo enjoyed productive discussions with Mr O'Rourke about potential business opportunities, balancing the harmony of the community with commerce and encouraging future visitors. "The universities like CQUniversity is the important strength and resource of Rockhampton. 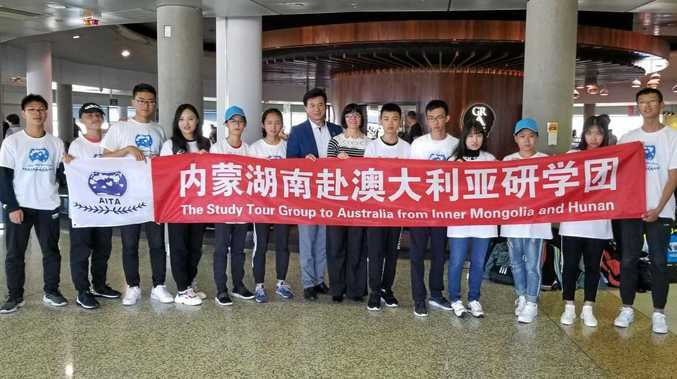 Since the Chinese students study in Rockhampton, their parents and families will visit or accompany them here,” he said. Mr Guo also paid tribute to the role of RRC, saying they also cared for these students and issued them with study tour certificates.